Haven’t had a chance to try it out yet. If all goes well, I may retire my hand crank ball winder. 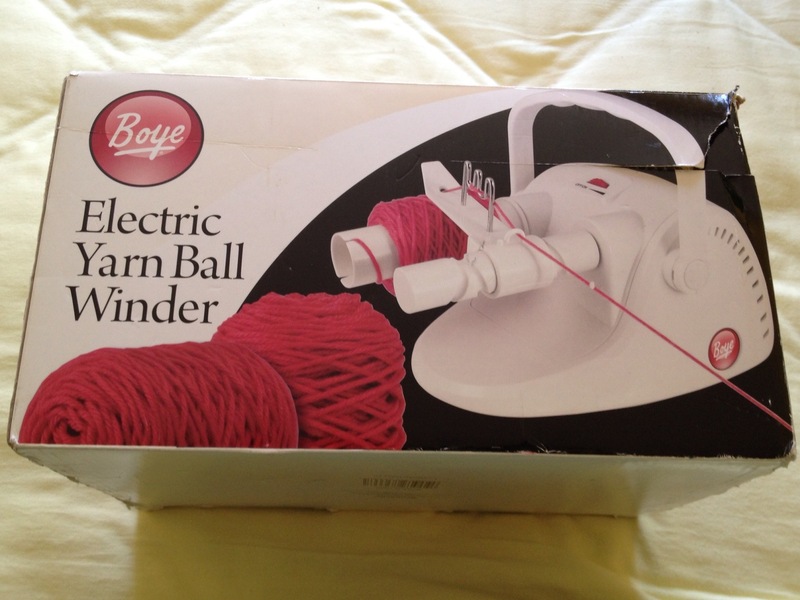 Has anyone ever used one of these to wind yarn? How well does it work for you? I’ve never used one but I’m curious on how well they work.